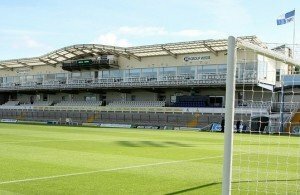 Why do Bristol Rovers sing Goodnight Irene? Free to play online football prediction game. Got some knowledge of the beautiful game? Prove it by getting your predictions in now! Challenge other Gasheads for braggin' rights.